The Office of Public Health Preparedness (OPHP) coordinates the Department’s preparation and response to a large-scale public health emergency and smaller-scale communicable disease events in order to protect the health and safety of residents in Monroe County. Developing collaborative partnerships with federal, state and local government officials, hospitals, community-based organizations, and volunteers. Continually updating plans with all of our partners. 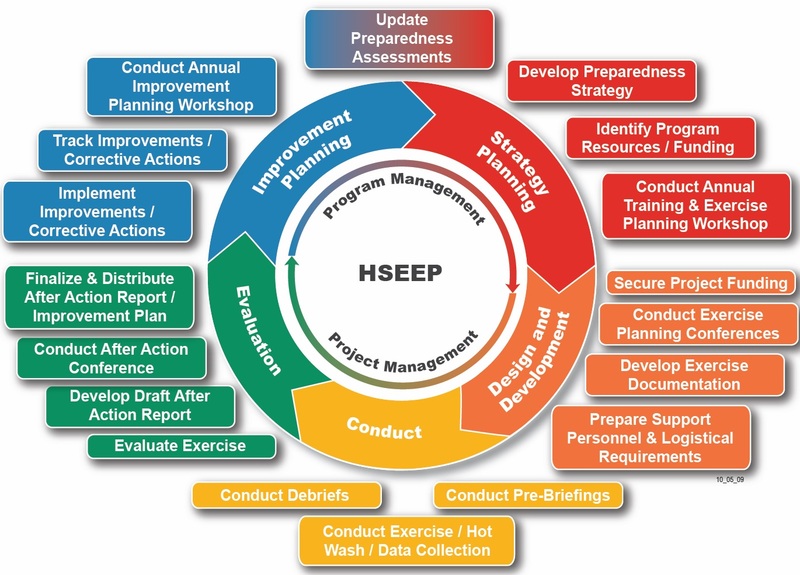 We utilize the Homeland Security Exercise and Evaluation Program planning cycle to plan, design, execute, evaluate, and improve emergency plans. The federal Strategic National Stockpile (SNS) has large quantities of medicine and medical supplies to protect the American public if there is a public health emergency. Monroe County is prepared to receive, process, and distribute medication, supplies, and equipment throughout the county. During a large-scale public health emergency, such as an influenza pandemic or an act of bio-terrorism, medical and non-medical volunteers would be urgently needed to assist local health officials with functions such as dispensing medications, vaccinating people, language translation, or other tasks as needed.